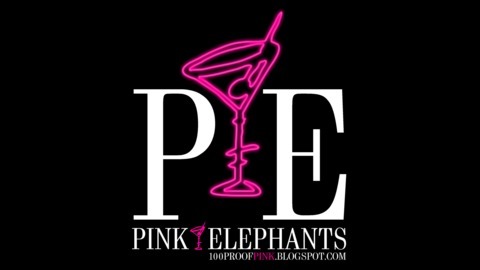 Pink Elephants is a podcast on politics, culture, history, and more. 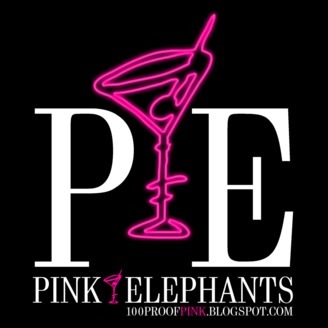 For more information, please visit 100proofpink.blogspot.com. I’m heading back to the drawing board for a little while. Here’s what you need to know.